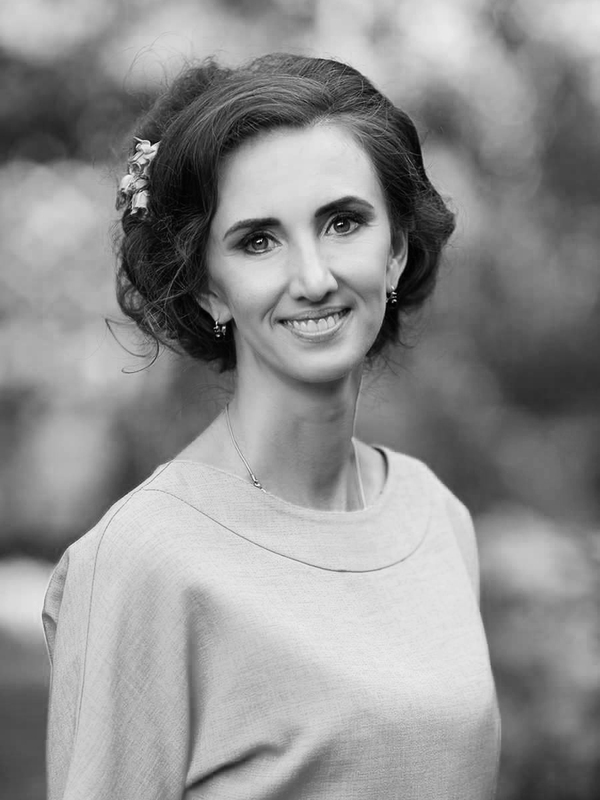 After her second degree in Applied Finance, Antonina started her career in a consulting company as business analyst and later becoming a CFO. Antonina Mozgova founded Sharm Lingerie in 2005, becoming the first women CEO in the Intimate Apparel Industry in Ukraine, opening the store, offering specific segments of lingerie. Antonina has worked in the Intimate Apparel Industry for over 12 years, expanding and growing Sharm Lingerie from retail to wholesale segments. In 2016 she founded the organization of the lingerie movement in Ukraine, is an active speaker of seminars on training of intimate apparel stylists. Antonina is a proud mother of two.